Are you looking for something very special? How about living in the former governor mansion on Curacao? 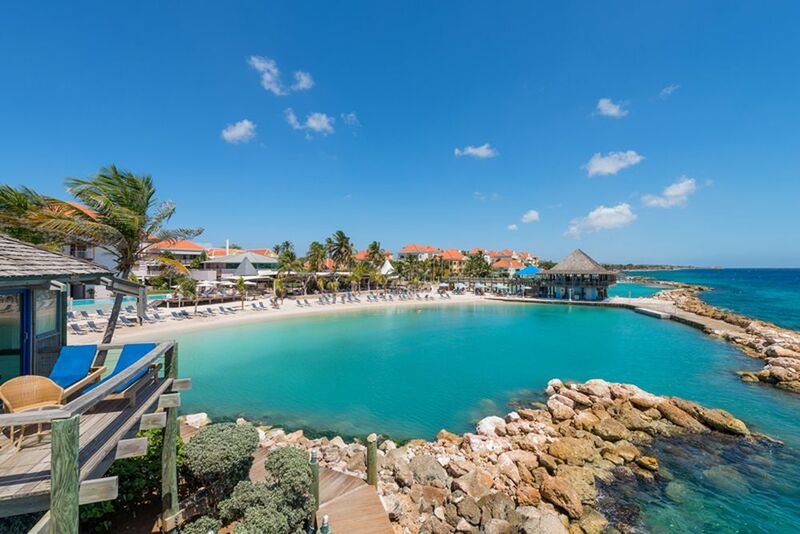 Located on the fine sandy beach of Willemstad, the Avila Beach Hotel has a Caribbean flair. Pack your swimsuits - the turquoise sea is only a few steps away from your hotel. After sunbathing, refresh yourself in the sea. 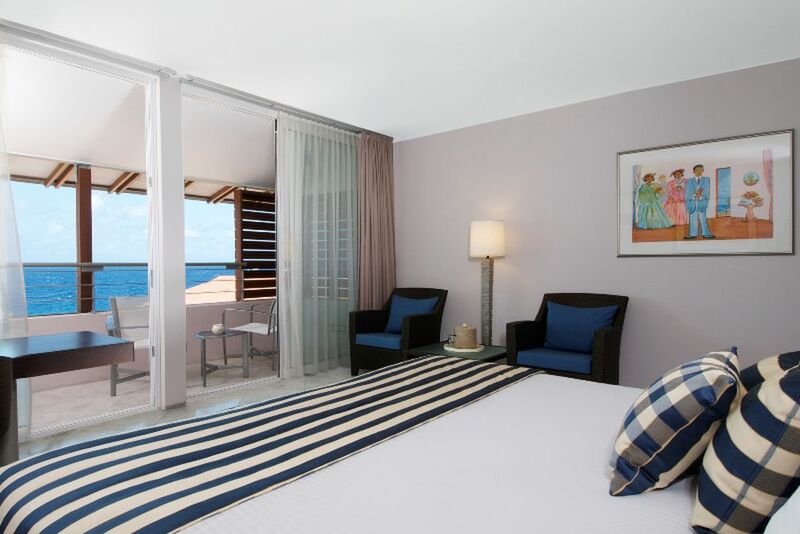 The bright and modern interior of the La Belle Alliance Deluxe rooms provides an absolute feel-good atmosphere. The Octagon Preferred Rooms leave nothing to be desired. Look forward to an elegant design and high comfort. 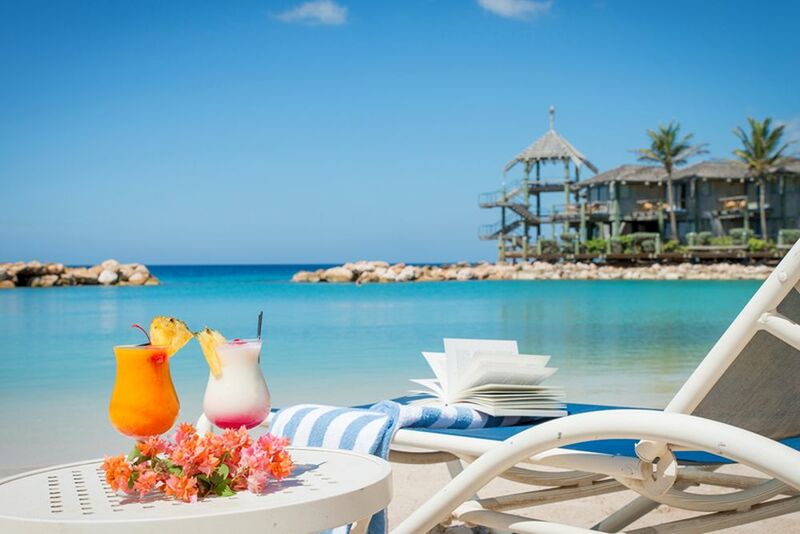 Grab your favorite book and spend a relaxing afternoon at the beautiful dream beach. What could be better than relaxing with a fruity cocktail? Avila Beach Hotel offers the best of the best. The fish arrives here freshly caught on the table. Simply authentic! Admire 18th-century traditional architecture in the Avila. Even for romantic occasions, the Avila Beach Hotel is the perfect address. 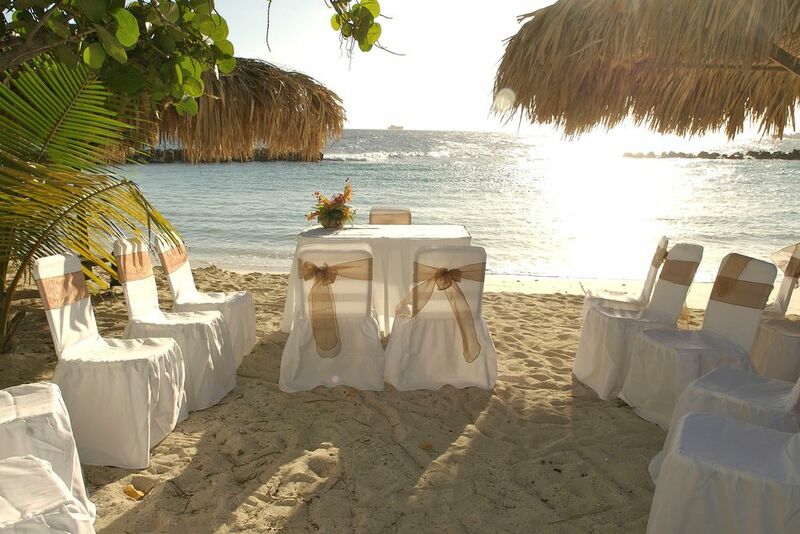 We are happy to organize your dream wedding on the Caribbean beach! Discover authentic soul and ultimate relaxation at the luxurious Avila Beach Hotel. 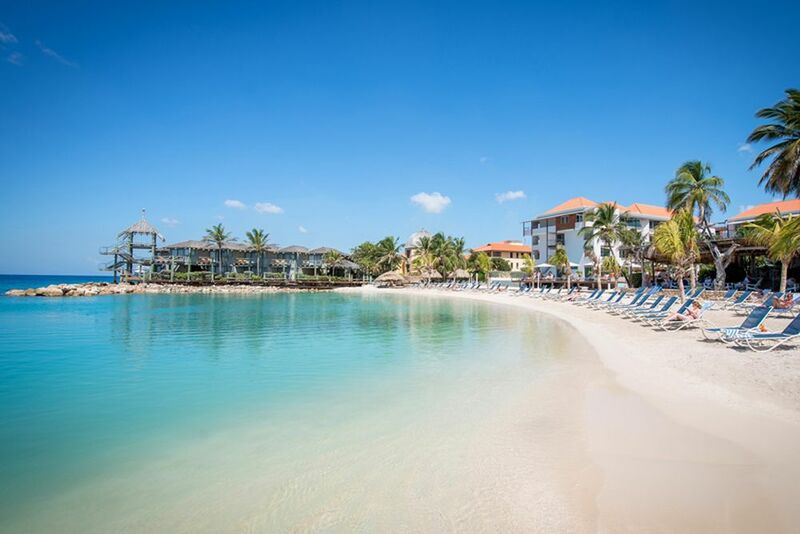 Located on the historical island of Curacao, the gorgeous boutique hotel offers alluring beaches, spectacular diving spots and delectable cuisine. 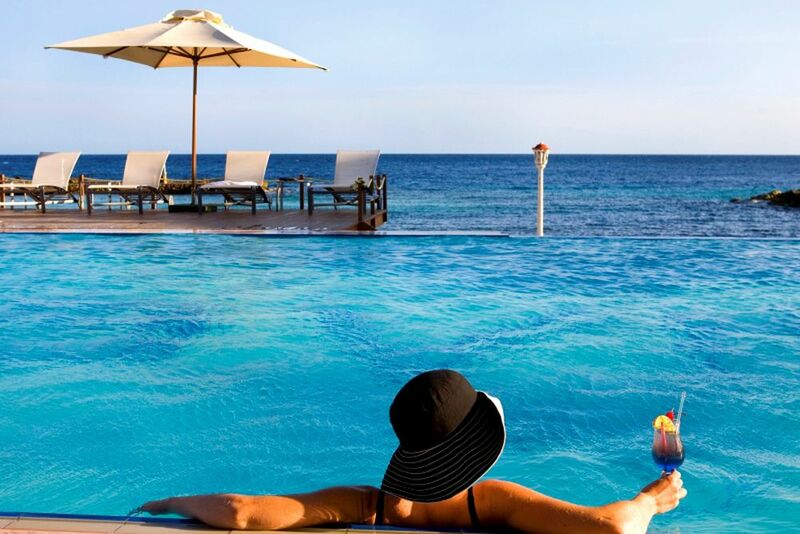 Welcome to Curacao, the captivating island in the southern part of the Caribbean Sea. Residing off the Venezuelan coast, the enticing island belongs to the famous ABC Islands, home to the Netherlands Antilles. 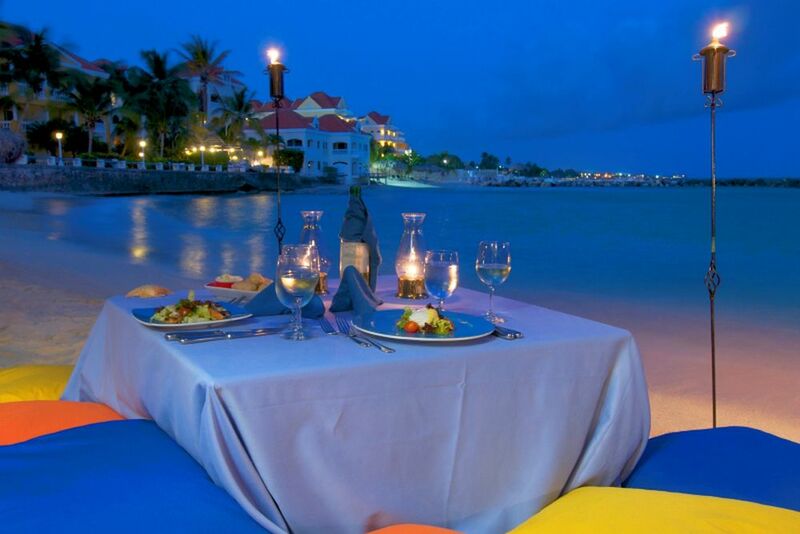 The former Dutch colony attracts all beach lovers, with over 38 white sand and crystal clear water beaches. The island is also the perfect divers’ hub— over 65 recognized dive sites with spectacular cliffs and pristine, underwater nature reserves. For nature lovers, Curacao’s land is enchanted with around 500 rare species of trees, and several different hikes to choose from. 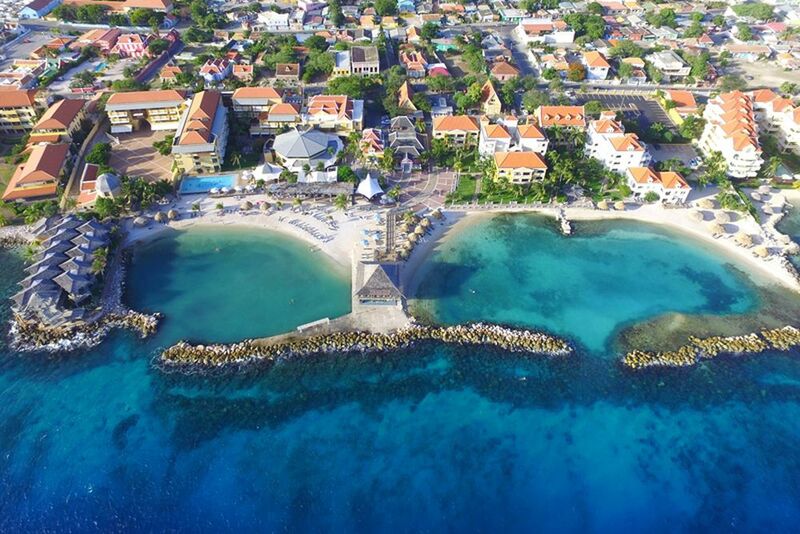 Appointed as a World Heritage Site, explore Willemstad’s (capital of Curacao) downtown area. Discover the memorable floating market, the nostalgic pontoon bridge “Swinging Old Lady,” and the Otrobanda neighborhood, which is one of the most remarkable historical quarters of the entire Caribbean. 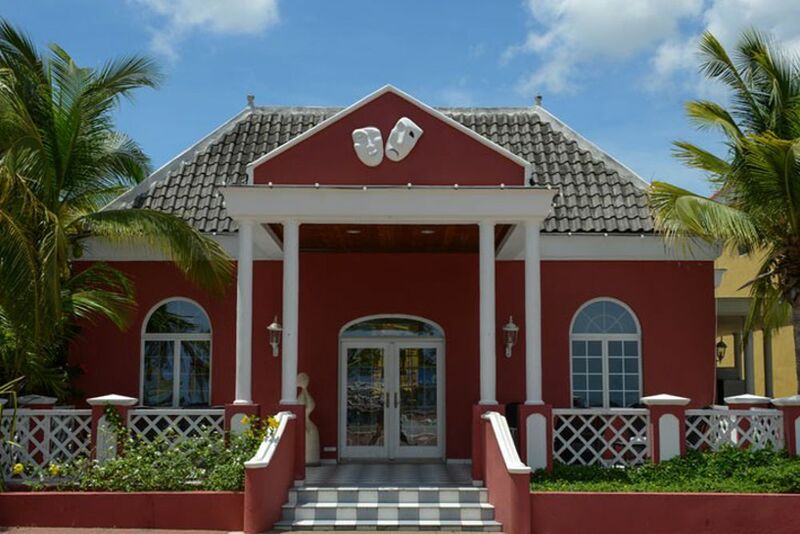 Avila Beach Hotel is centrally located in Willemstad, offering a free shuttle service to and from downtown and a budget car rental service to adventure the island. Taxis are the best option when arriving at the airport since the hotel cannot offer transportation due to local regulations. Filled with authentic soul, culture and history, Avila Beach Hotel is an elegant beachfront, boutique hotel and the oldest on the island. 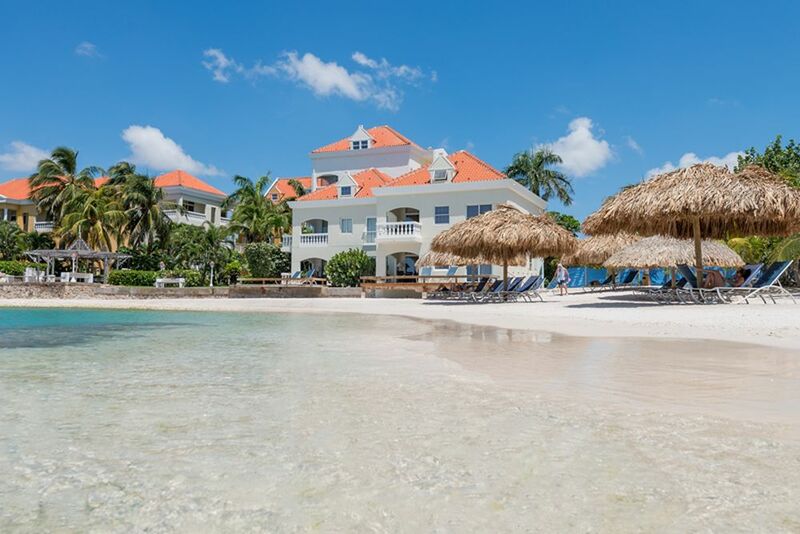 Only 15 minutes from the center of Willemstad, the hotel is a lovely restoration of the governor’s mansion, along with several buildings from the 18th century. 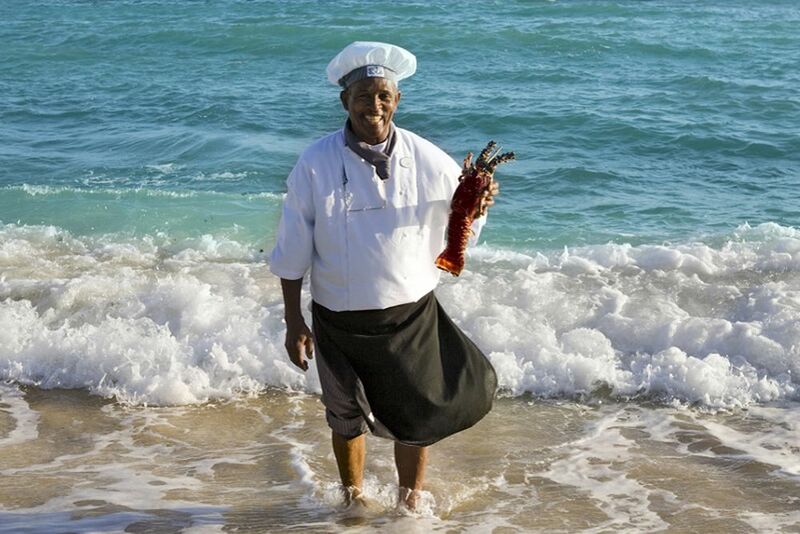 Mouth-watering aromas from the different beachfront restaurants and bars gives guests experiences they will never forget. The exquisite smell of the Belle Terrace Restaurant lures guests in with its delicious local cuisine. Taste the tropical, morning air on Avila Café’s charming patio, offering a sumptuous breakfast buffet. Sounds of jazz and blues fill your ears as refreshing drinks and barbecue specialties make your taste buds go wild and the currents of the Caribbean Sea crash in harmony at the Blues Bar & Restaurant. Avila Beach Hotel’s two private, serene beaches and infinity pool provide tantalizing relaxation to all guests (chairs, umbrellas, and towels included). The boutique hotel offers a pool and two private beaches, the Barista Café, a variety of shops, and internet access (complimentary Wi-Fi). For a fee, uncover stories about the history of Curacao and Simon Bolivar at Avila Beach Hotel’s Octagon Museum. The 140 rooms feature a stylish design, high comfort and modern appliances. La Belle Alliance Deluxe Room – Approximately 30 square meters, they are equipped with air conditioning, a flat screen TV, telephone, complimentary Internet access, bathroom with a hair dryer, a small fridge, a coffee maker, and a safe. Either one king-sized bed or two queen-sized beds are offered, and designed for a maximum of two adults and two children. Octagon Deluxe Room — Approximately 46 square meters, this spacious room offers a bath with a separate shower, and an extra-large balcony overlooking the flourishing garden, or the Octagon Plaza with a turquoise sea background. They are equipped with air conditioning, terry bathrobes, flat screen TV, telephone, voice mail, hair dryer, safe, complimentary Internet access, coffee maker, mini fridge and a small kitchenette. Either a king-size bed or two queen-size beds are offered, and designed for a maximum of two adults. The Santai Spa is an oasis of tranquility and offers a steam room, sauna and Jacuzzi with vibrant sea views and a variety of applications (for a fee). 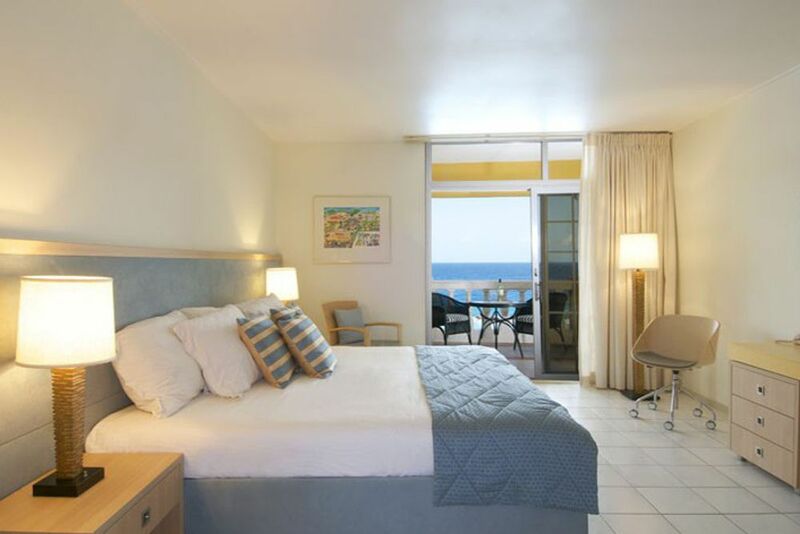 Complimentary: Modern fitness center with stunning sea views (request a personal trainer for an additional cost) and a tennis court with floodlights. In the travel periods of 23.12. - 07.01.2018, there is a minimum stay of 7 consecutive nights. In the travel periods of 30.08. - 04.09.2018, there is a minimum stay of 5 consecutive nights.